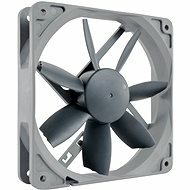 A very quiet and powerful auxillary fan designed to improve air circulation in your computer case. The rotor is a clear yellow colour and the stator is a colourless transparent colour. It is particularly durable and reliable. 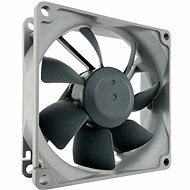 Ideal for powerful or overclocked computers. Included is a 4-pin connection adapter and 4 screws. 44.8 CFM (76.12 m3/h) Done! For shipping to other EU countries visit this page AKASA 12cm Amber AK-183-L2B. Für Versand nach Deutschland, besuchen Sie bitte AKASA AK-183-L2B Amber. Chcete doručit zboží do Česka? 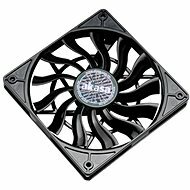 Prohlédněte si AKASA AK-183-L2B Amber. Chcete doručiť tovar na Slovensko? Prezrite si AKASA AK-183-L2B Amber. Für Versand nach Österreich, besuchen Sie bitte AKASA AK-183-L2B Amber. Magyarországra történő kiszállításért tekintse meg ezt a termékoldalt: AKASA AK-183-L2B Amber.